Here is one of the greatest sagas in all human historyÜthe story of Israel's greatest king. He became a nationally known hero while still a teenager in his battle with the giant Goliath. Thereupon his life was caught up in the whirlwind of his people°s life and destiny. 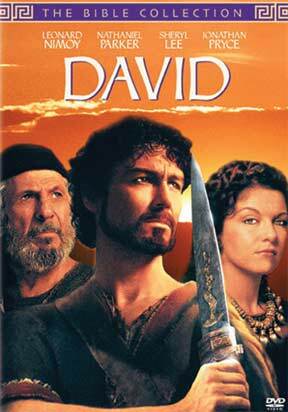 Never far from danger, political intrigue, the jealousy of opponents, and the problems caused by his own surging passions, David, nevertheless, emerged as a "man after God's own heart."